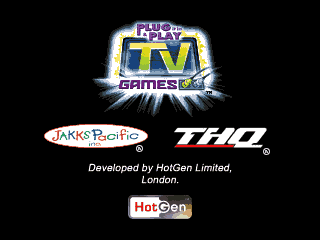 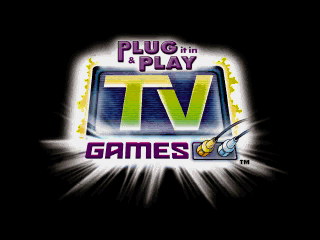 Another manufacturer that made heavy use of the SunPlus hardware was JAKKS Pacific, and Sean managed to dump a number of their TV Plug and Play units, some of which are playable to a point. 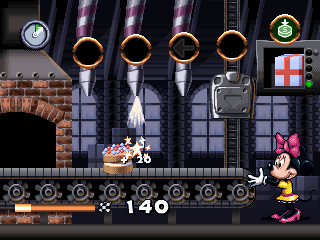 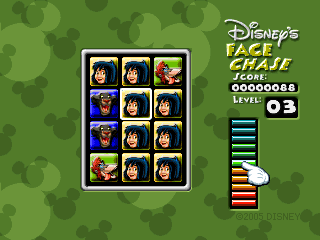 First up is Disney Friends, the games here do seem playable, although there is a bug which causes the sound to drop out entirely in certain situations, ideally that needs fixing before it is promoted to working. 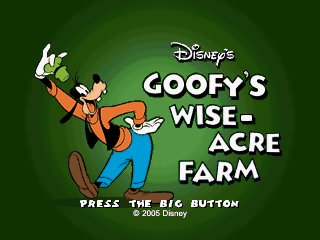 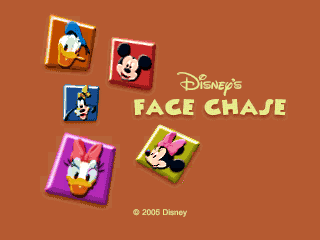 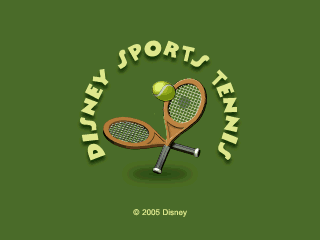 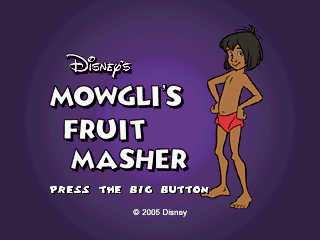 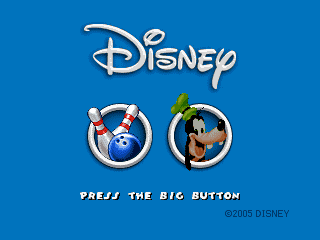 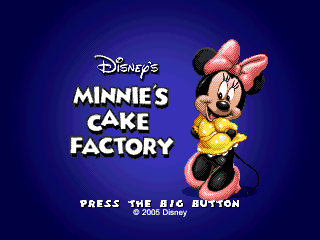 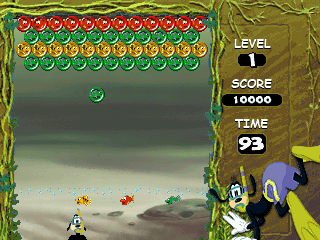 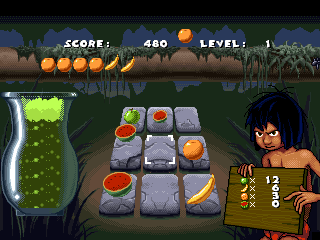 The base game is a 5-in-1 offering 5 minigames, each associated with a Disney character. 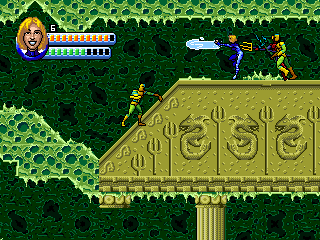 These are all well presented and even play pretty well too. 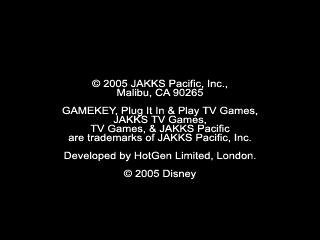 A short-lived feature of the JAKKS systems in 2005 was the ‘Game-Key’ slot. 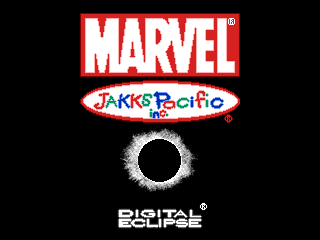 This allowed an external, system specific, cartridge to override the internal ROM of the game to provide additional titles. 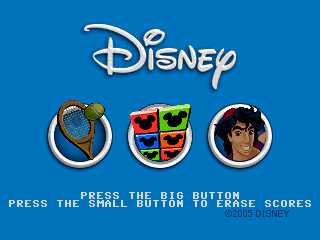 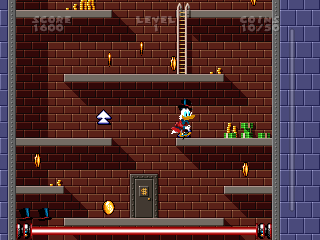 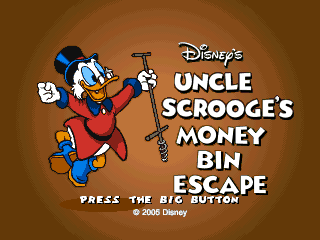 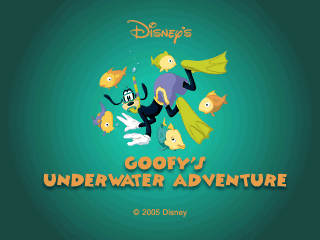 There were 3 released for the Disney system, although one of them is simply the same as another but with one less game. 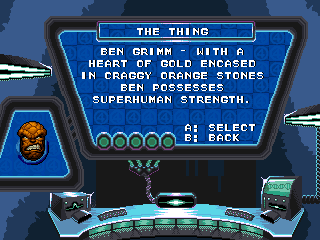 Despite the name ‘Game-Key’ the unlockable games aren’t contained in the base unit at all, the keys are complete game cartridges with all the new game data on them. 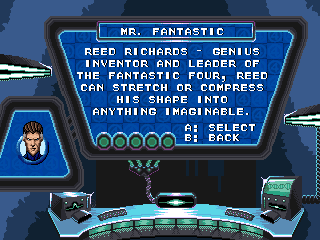 I doubt naming them ‘keys’ did the product any favours as the name implies it’s some kind of software lock for preexisting content, which it is not. 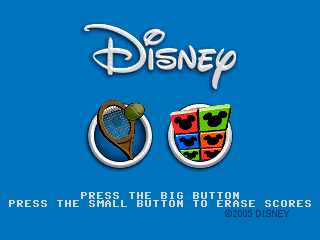 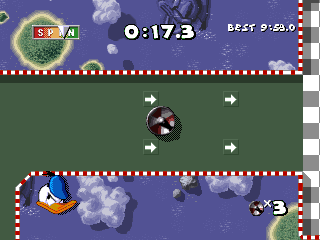 The emulation of these fares a little worse than the base unit; if you leave them in demo mode there is graphical corruption on Tennis. 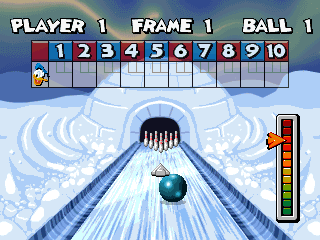 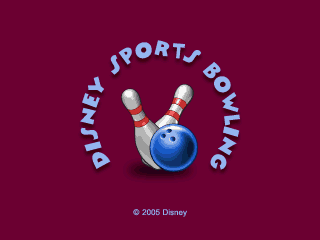 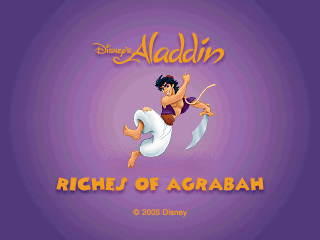 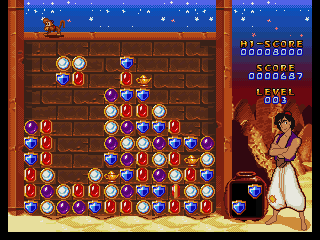 In Bowling there’s also an issue whereby the pins don’t get hit properly, while Riches of Agrabah seems to give you an invalid piece from time to time, which can end up invisible. 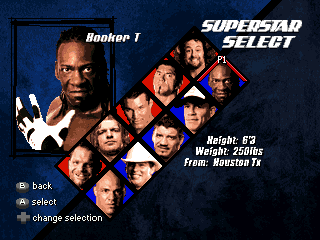 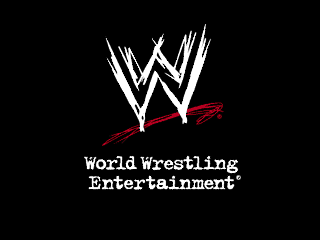 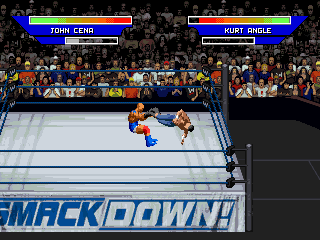 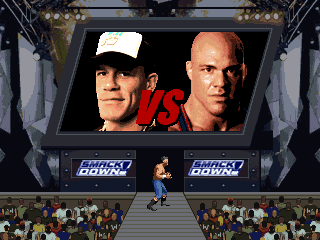 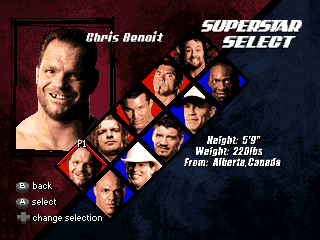 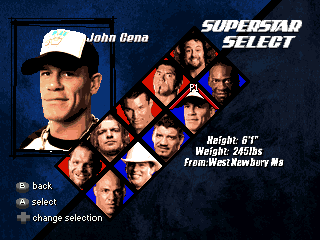 Another one of the JAKKS Game-Key-Ready units was WWE, however like many of the units, no Game Keys were actually released for it. 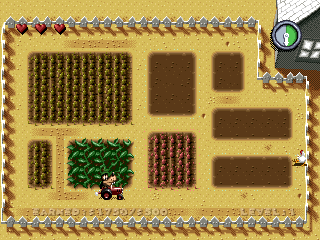 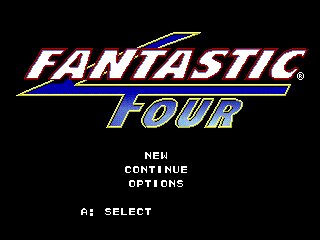 This one seems to be playable, although with rather weak sound emulation at the moment. 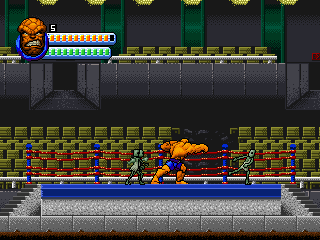 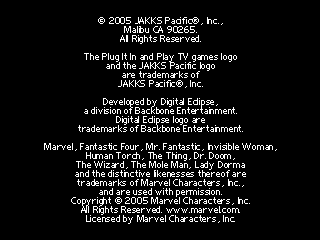 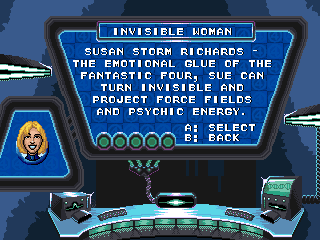 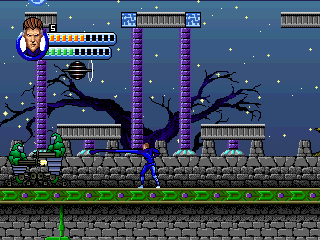 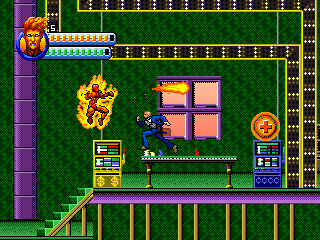 Fantastic Four was developed by Digital Eclipse, better known for their work on commercial emulators back in the day. 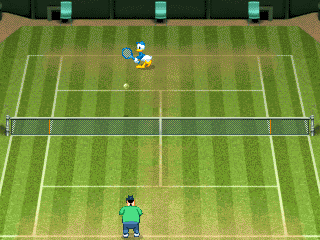 It seems playable but I haven’t tested it extensively. 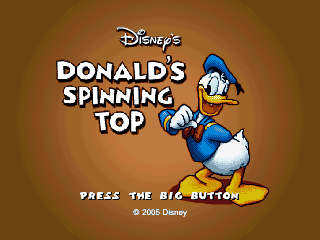 Again no Game Key was ever released for this unit. 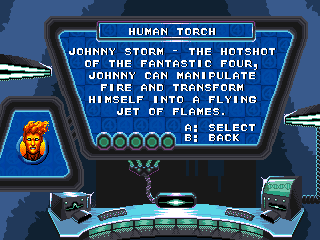 There were more, which I’ll cover in the next update.